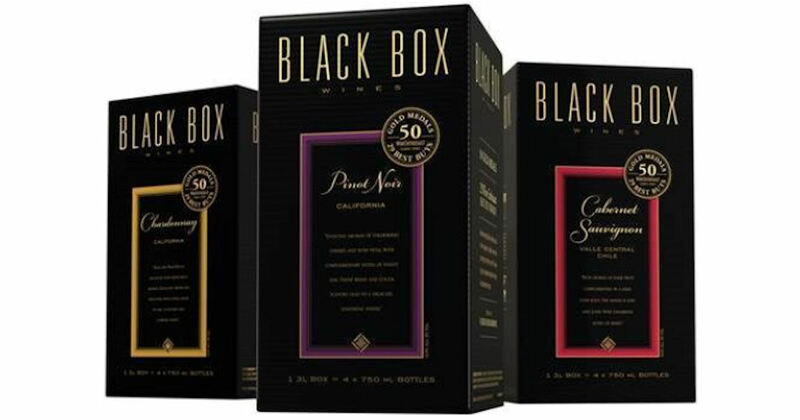 Join Black Box Wines Rewards to earn free swag! Get 2,500 points for joining, subscribe to their emails for 1,000 Points, visit their website for 50 Points, connect your Facebook account & Instagram account for 1,000 points each. They have a ton of other ways to earn even more free points! You can redeem your points for a free fridge magnet, set of 4 Go-Pack Koozies, Sleeve of 3 golf balls, Sephora Gift Card, Visa Gift Card and many more free rewards!